∆DEEN! 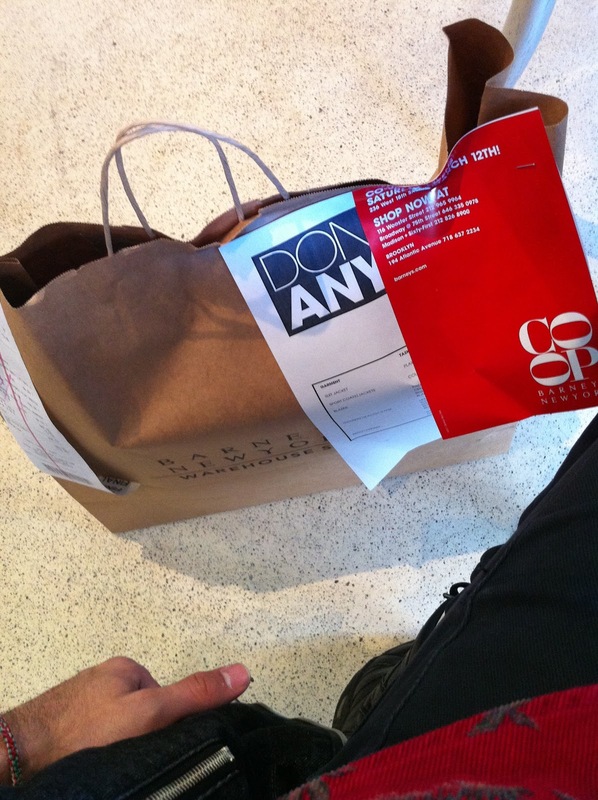 : Barneys Warehouse Sale Was A Success!!! Marc Jacobs Sweater, RRL Long Sleeve Shirt, and Marc by Marc Jacobs Sneakers. Oh MAN the sneakers were such a good buy. Such a good price. And they are super lovely amazing nice UGH so good. You guys MUST check it out! Great stuff! Go go go go go! Talk about prices bro! A range between what and what? Post a picture of the sneakers bro!